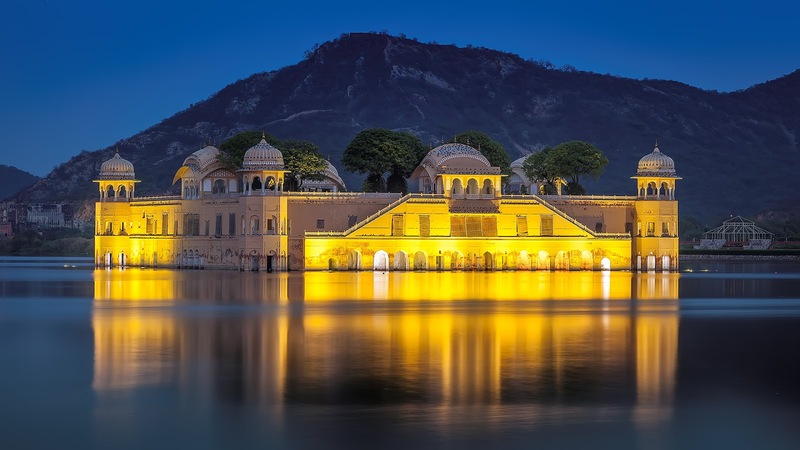 India being an incredible country has plenty of historic cities with mesmerizing beauty and breathtaking places that fascinates the visitors from all over the world. Rajasthan being one of incredible state of India is better known as Land of Kings is the most colorful state of India with its majestic forts and palaces and whimsical charm, golden deserts. Being one of the most prime tourist destinations of the country, Rajasthan is famous for its heritage, culture, safari, sand dunes, lush forests and its wildlife.